Tickets Now On Sale - see you & your friends there! Be sure to "Like" & "Share" above to help spread the word!! Your tickets will be available at the Will Call Tent located at West Passyunk and South Broad Street. 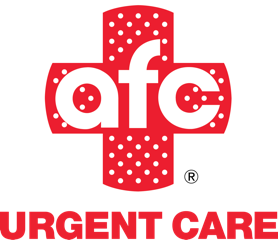 South Philly SausageFest, presented by AFC Urgent Care, is an Autumn craft beer and food festival that will take place on Saturday, September 30, 12 noon - 8 pm, along West Passyunk Avenue (South Broad to 15th Streets). The festival will feature 9 of the Philadelphia area's craft breweries, Manatawny Still Works, South Philly restaurants serving sausage cuisine, live music, arts & crafts, and an exciting kids area. The participating local breweries - Brewery ARS, Commonwealth Ciders, Conshohocken Brewing Co, Evil Genius, Naked Brewing Co, Nodding Head Brewery, Philadelphia Brewing Co, Point Breeze Brewing, and Vault Brewing - will be serving their late summer and autumn favorites. New this year, we'll also feature craft cocktails from Manatawny Still Works and from renowned bar maestro, Billy Hines, owner of The Thirsty Soul, a craft cocktail bar and Southern comfort food restaurant scheduled to open in Fall 2017 at West Passyunk and 16th Streets. Yum! BUY YOUR DISCOUNT TICKETS NOW AND SAVE -- 4 tickets will get you four 16 oz craft beers for $18 ($4.50 per beer)! (It'll cost you $24 at the festival.) 10 tickets will get you ten 16 oz craft beers for $35 ($3.50 per beer) and 18 tickets will get you eighteen 16 oz craft beers for $54 ($3 per beer)! All 18 packs of beer tix inclue a FREE 2016 SausageFest T-shirt! 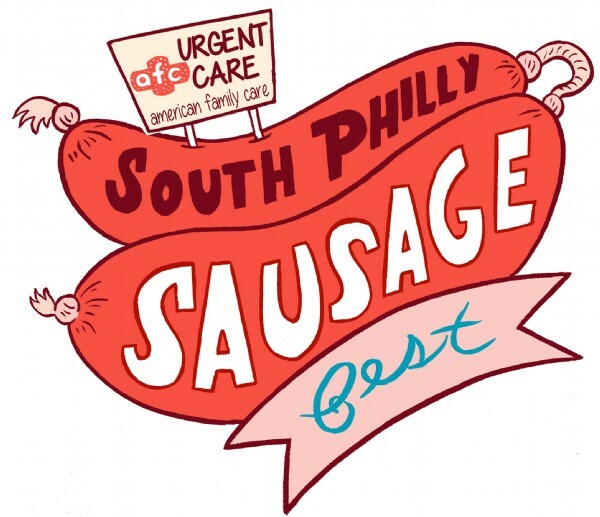 Participating local restaurants - Cafe y Chocolate, Maglio Sausage, Mike's BBQ, South Philadelphia Tap Room, Taproom on 19th, and The Station - will be serving sausage and sausage-themed delicacies. The festival is free, open to the public, and kid-friendly - bring your family and neighbors! Rain date is October 7. View More Events Organized by Newbold CDC. Revitalizing Newbold socially, economically and physically. This event is organized by Newbold CDC.